Choose your favourite colours of our gel hybrid nail polish Gellac brand. You can buy one, or use our Gellac Set configurators for getting more in better price. 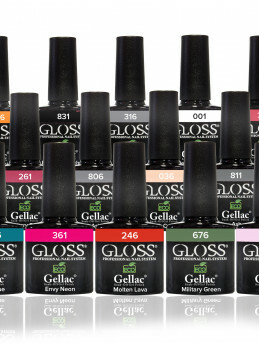 Gellac is a brand of hybrid nail polish that lasts on nail up to 21 days without chipping, smudging or cracking.